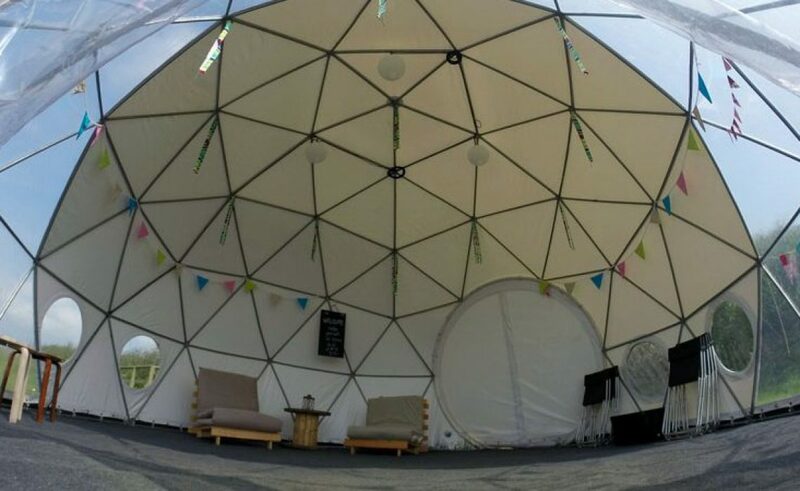 On a summer Sunday in August, the dome at beautiful Hilton Court Gardens in Pembrokeshire was the venue for our first Mindfulness Retreat Day. In fact the weather was so good that we spent most of the day meditating outside on the grass, overlooking the stunning bay below. Participants learnt a range of meditation practices, including the body scan and breathing anchor and took part in some Mindful Movement, a moving meditation based on Qi Gong. After lunch we had a mindful walk around the wonderful gardens and we ended the day with the beautiful Mountain Meditation. We were so relaxed by the end of the day that none of us really wanted to leave! Places are now available on our next retreat day at Beggars Reach Hotel on 28th October 2017.